Japanese martial arts history is a fascinating and complex topic. Today many people are familiar with Japanese martial arts such as Karate, Kendo, Judo and more. However, these are all relatively new martial arts developed in the last 100 years. The old martial arts are called "Koryū" (古流, meaning old style) and "kobudō" (古武道, meaning ancient martial arts) of Japan. These are the arts used on the field of battle, developed and used by the historical samurai. Many reading this will be unfamiliar with such arts. They have odd sounding names like Muso Jikiden Eishin Ryū (a school of swordsmanship), Katori Shinto Ryū (a martial art involving multiple weapons and unarmed combat), Owari Kan-Ryū Sojutsu (a school of spear fighting), Tendo-Ryū Naginatajutsu (a school of using a halberd known as a Naginata) and many more. These are the true martial arts and many of them are dying out. Japanese martial arts history is intimately connected with the history of Japan itself and the rise of the samurai. 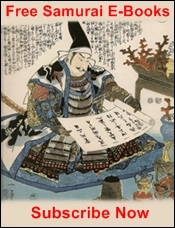 You can learn more about the samurai's history - here. 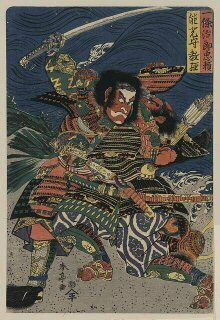 You'll see how the arts of war shaped the samurai in detail and this of course shaped the evolution of the martial arts. Due to the many years of conflict in Japan the earliest peoples of the island cultivated an interest in the study of weaponry and combat. Violence was a sad and inevitable reality of daily life in pre-modern Japan and so the study of violence and combat was widespread. 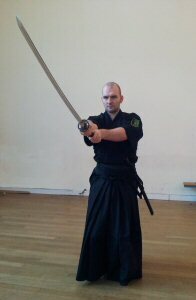 It was not however systematised into the current understanding of koryū or bujutsu until the 12th century with the rise of the professional warrior class. Those hard men (and on rare occasion women) that survived bloody and mortal combat on the battlefield pioneered and propagated the serious study of warfare. And from the late 12th century onwards we see an increasing consolidation and formalisation of combat. In these early days the primary areas of martial study were horsemanship and archery. The study of both of these continues today with the art of archery known as Kyūdō (弓道) becoming a method for spiritual and personal development as opposed to combat. 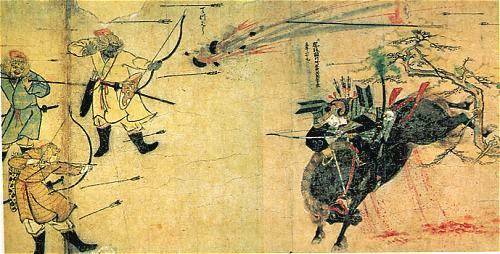 As the nature of war changed the role of the spear increased and arts such as Sōjutsu (槍術), and Naginatajutsu (長刀術 or 薙刀術) increased. 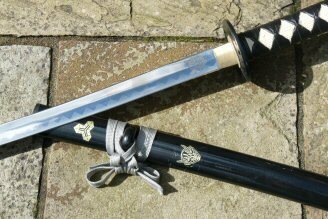 Finally the sword achieved dominance on the battle field and the martial arts of Kenjutsu (剣術) took a position of prestige. 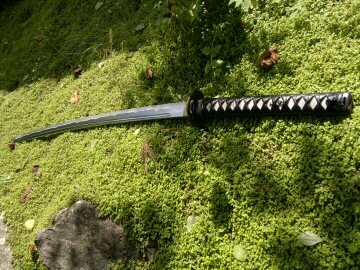 Even when firearms were introduced by the Portuguese the way of the sword remained strong, though the Japanese developed a specific martial art for the use of the matchlock rifle, known as Hōjutsu (砲術).. According to Donn F. Draeger (a pioneer of the academic study of combat and martial arts) by the 17th century there were some 60 + combat and fighting systems in Japan with close to almost 9,000 formal schools (ryū) teachings these arts. In this section of the website I'll share with you some of the high points in Japanese martial arts history, introduce you to the Koryū and the modern martial arts. 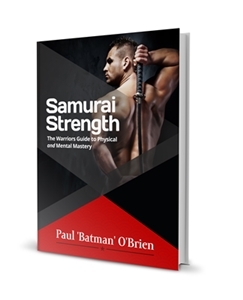 In addition I'll also give you a useful glossary of terms so that you don't get lost in some of the odd sounding terms used in the Japanese Martial Arts.